Instagram is becoming more and more popular as social media channel. Also Business to Consumer (B2C) and Business to Business (B2B). Companies now see the commercial opportunities influencers bring to their business. Influencers get paid by these companies to show their products on Instagram. TestingSaaS is an independent consultant who wants to share his knowledge online and help prospects and clients. Why did I choose to be on Instagram? More and more people use Instagram. Also SaaS companies like Salesforce, Zoho and Microsoft are on Instagram. But also Slack, Trello and Zendesk. Interesting companies to interact with in a less formal way as linkedin, but still professional. But hey, even LinkedIn is on Instagram. Instagram is a great tool to visually tell your story. This way you can show the human aspect behind your company, you show your face. This can be done with the different internal tools, but by using live posts and stories you unlock Instagram's greatest potential. This way you can live interact with your prospects and clients. TestingSaaS is an influencer in SaaS marketing and software testing. Instagram is full of tech influencers. By joining Instagram partnerships can be made leading to more business. 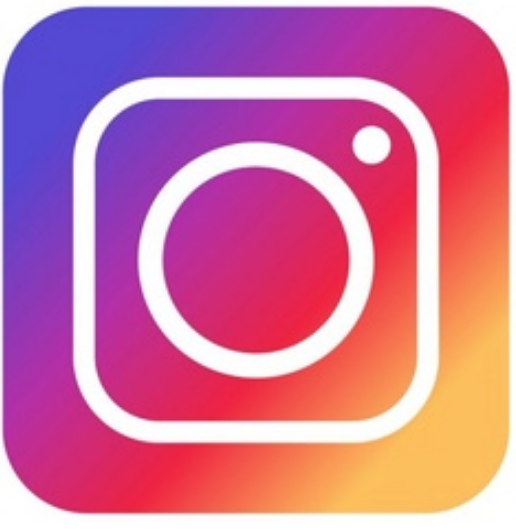 Unlike Facebook and Twitter, Instagram was created to be an app from the beginning. More and more people use apps on their smartphone, and Instagram is one of them. A good reason to be on Instagram. With all the features, live posts and videos you can go very creative with Instagram. This way you can test different styles of content for your prospect/client all in 1 app. These reasons made me decide to use Instagram for TestingSaaS. Next to the already known use of hashtags and pictures which I already use. If you follow me on LinkedIn you already saw I post the Weekly Dose of Humor-posts also on Instagram (and Facebook too by the way). Next to this every Saturday I share my Saturday SaaS Business quotes where I quote people with relevant content for the SaaS entrepreneurs. Here you can also see I experiment with my hashtags :-). In the coming months I will experiment with LIVE posts and videos. Stay tuned, TestingSaaS has gone Instagram!